During the winter months, my already dry skin suffers even more. With the cold air and all the central heating, I find it difficult to pack my skin with the moisture it needs. 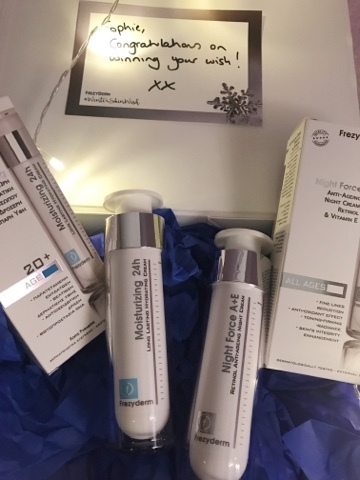 I was lucky enough to be sent my Christmas wish from the guys at Frezyderm! I arrived home to a beautiful package containing a day cream and an evening cream suited to my dry skin type. The creams come packaged in the most luxe packaging that are reminiscent of scientific tests tubes. Very dressing table friendly! hydrated, ready for my heavier, longer lasting foundation that requires a moisture-injected base. As I'm now 26 years old, I have noticed a change in my skin texture - mainly that it isn't as bright as it once was and the skin isn't quite as soft. A few small lines have also started to appear here and there! 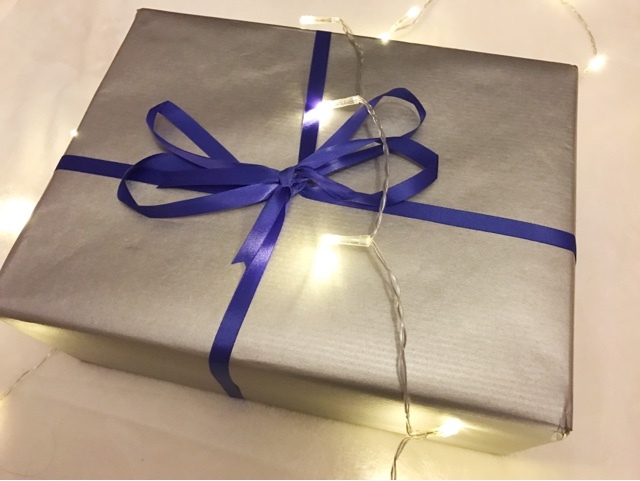 This is why an anti-ageing product can slow down the signs of ageing and I think beginning the process now whilst I'm in my late twenties as opposed to when I'm older, may make a difference. 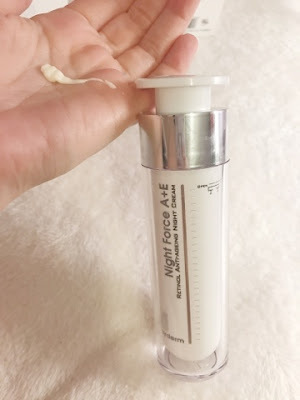 I can feel on application that this cream has a thicker consistency than the day cream and I can feel the product giving my skin a real surge of moisture, which I like to do every night right before bed. 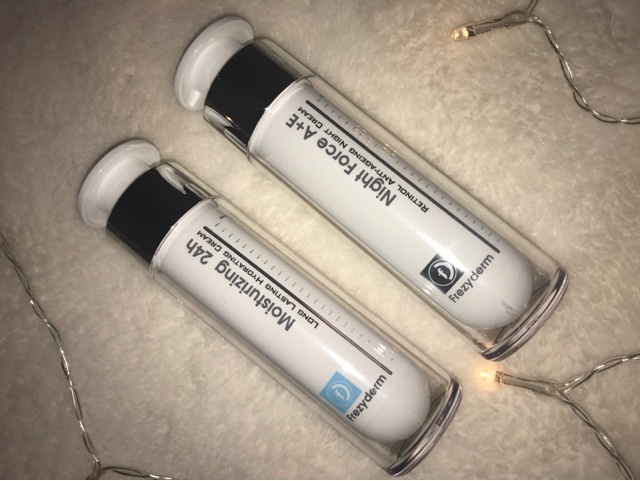 Night Force contains retinol which can help to regulate skin cell renewal and vitamin e to protect against free radicals (these are little nasties which are created from exposure to external issues such as environmental pollutants and tobacco smoke). Overall, these creams are wonderfully suited to my skin type and I enjoy using a product I can instantly feel making a difference. Frezyderm also do ranges for other skin types so you can find something to suit you.